I found an old photo of me, and figured I’d share it. 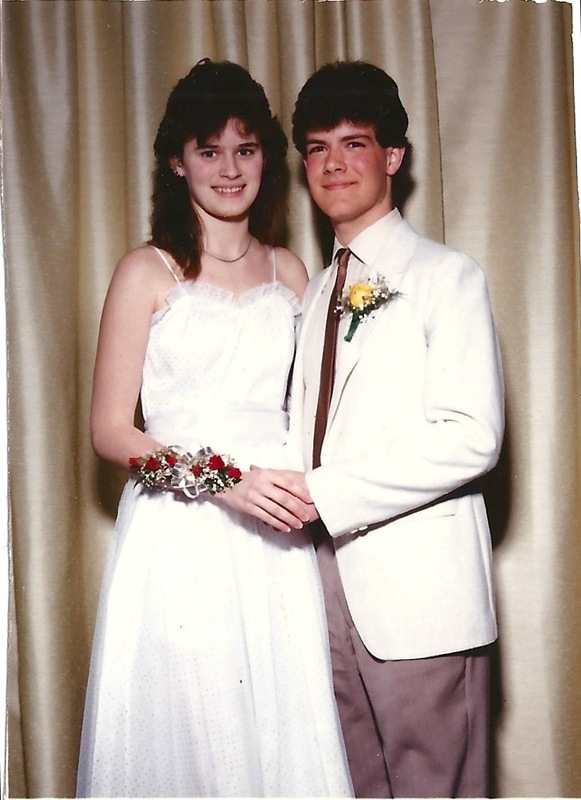 It’s from my Freshman Date Dance, 1985. The girl in the picture is my friend Beth. In a rare turn of events, we’re still great friends. So close, in fact, that she is Godmother to my second daughter. I treasure my few longtime friendships, and Beth is one of the few.